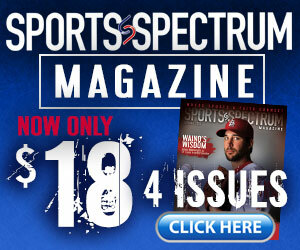 Tim Tebow’s professional sports career has been well documented by now. 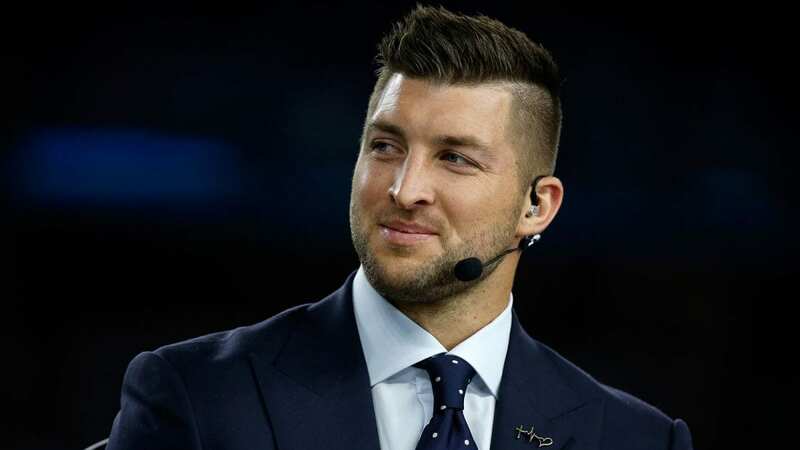 The former first-round NFL draft pick, who began his pro career as a comeback artist with the Denver Broncos, was short-lived as a starting quarterback. Quickly replaced by Peyton Manning, the former Florida Gators star soon found himself playing a different position with the New York Jets. And before long, he was out of the league, ushered into the broadcasting booth after brief backup stints with the New England Patriots and Philadelphia Eagles. It took trust in God, he recounts, to move forward. He may already have been known as an athlete synonymous with commitment to Jesus, but it was the disappointment of a path away from football that may have strengthened that commitment more than ever. 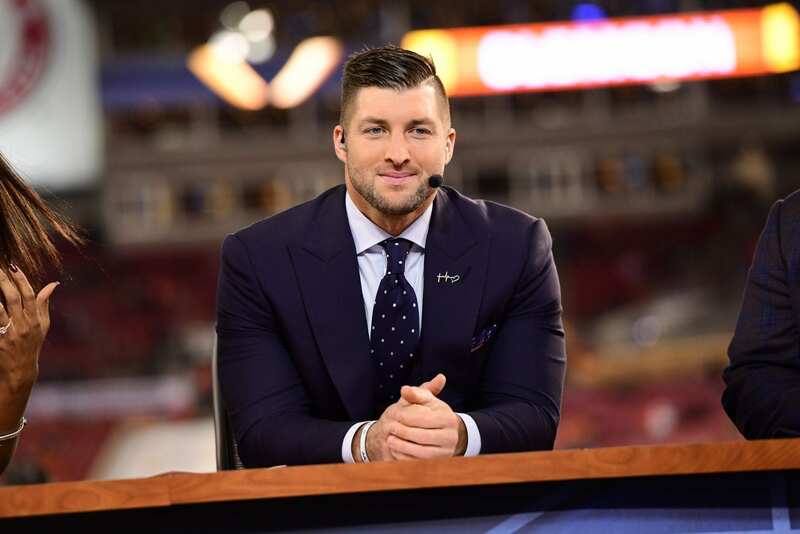 Beyond Tim Tebow’s exploits as a Heisman-winning football player, he is widely known and respected for his exemplary character and personal excellence, which have made him a role model for millions. When Tim interacts with the public, he often encounters people who feel “stuck” — unable to take action on matters ranging from daily life to pursuing lifelong dreams. In response, Tim often identifies a crippling fear or lack of courage, to which he advises: “Now is the time to take some risks, to quiet the voices of defeat, to step forward and make a mark, because this is the day.” In this inspiring, motivational book, readers will receive the advice and encouragement to daily move from “pause” to “play” in finding deeper meaning and success. Tim illustrates the book’s themes with stories from his personal life that will delight all readers, including his an update on his dream pursuit of a baseball career.